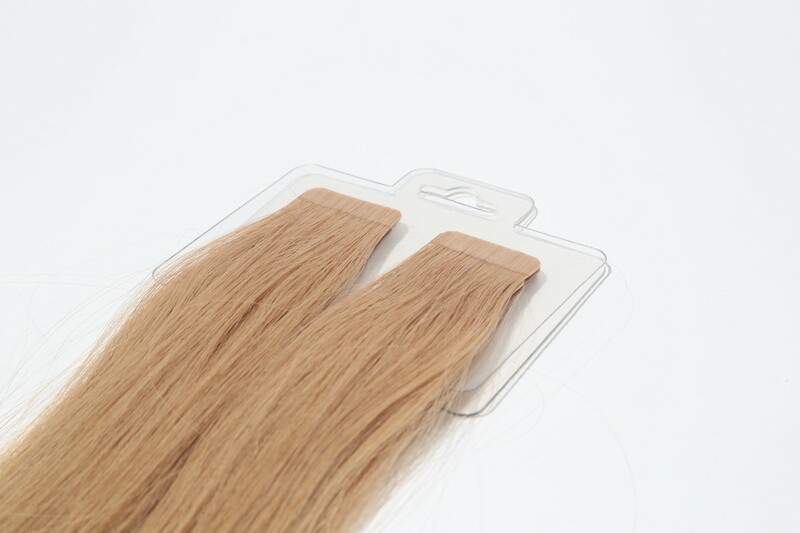 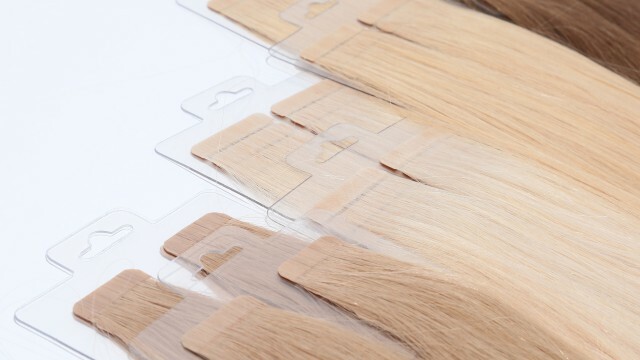 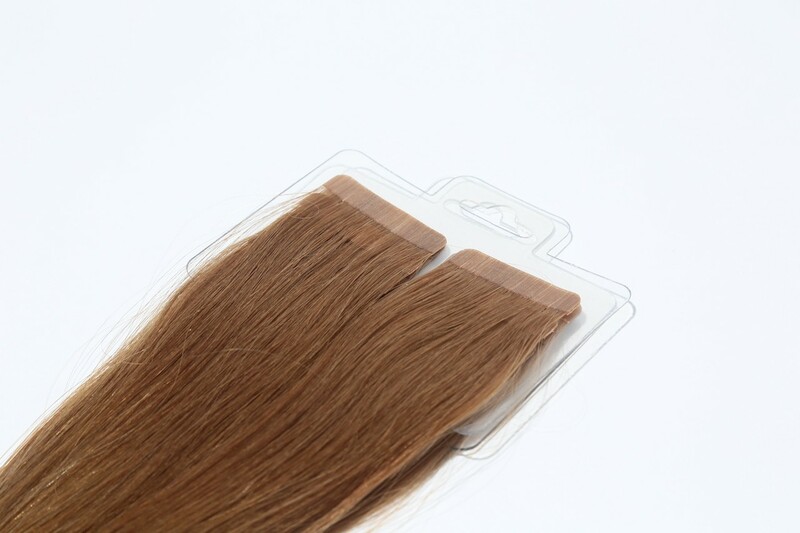 Setting Ellie apart from others is her line of extensions True Hair Miami Extensions. 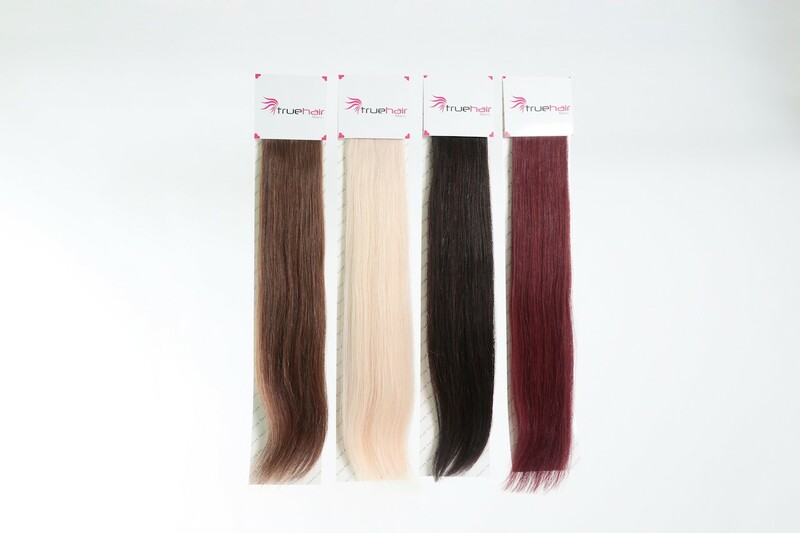 Available in more than 30 shades including Ombré and hot hues like pink and blue, Ellie can custom color the extensions for clients to get the most individualistic and natural looking hair. 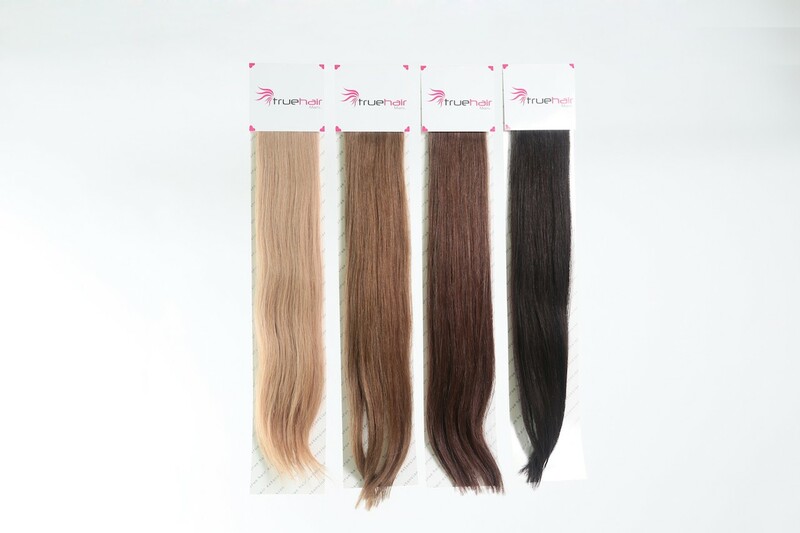 Perfect for helping to disguise a too-short haircut, adding volume length or a hint of color, Ellie’s True Hair Miami Extensions are 100% virgin human hair available in 14”, 18” and 24” lengths and feature an invisible, seamless tape bond that are completely unnoticeable once applied. 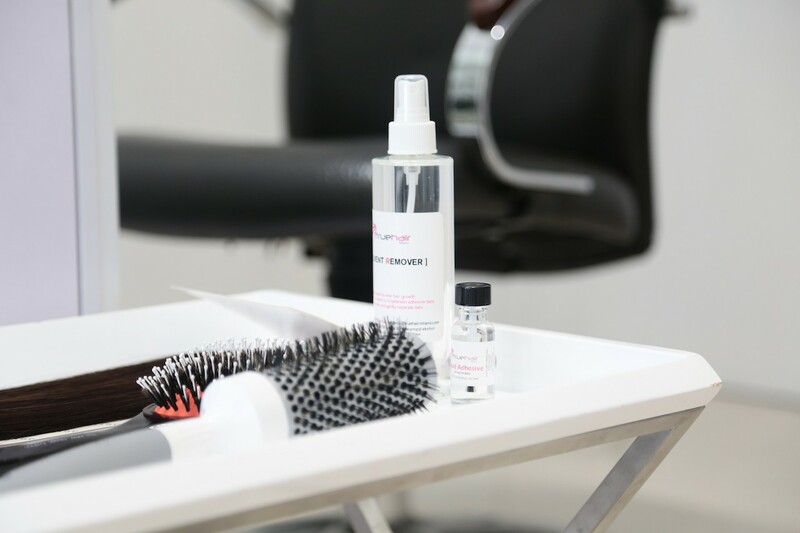 In addition to creating enviable Miami manes, Ellie travels to New York City every few months to apply or maintain her client’s current True Hair Miami Extensions.